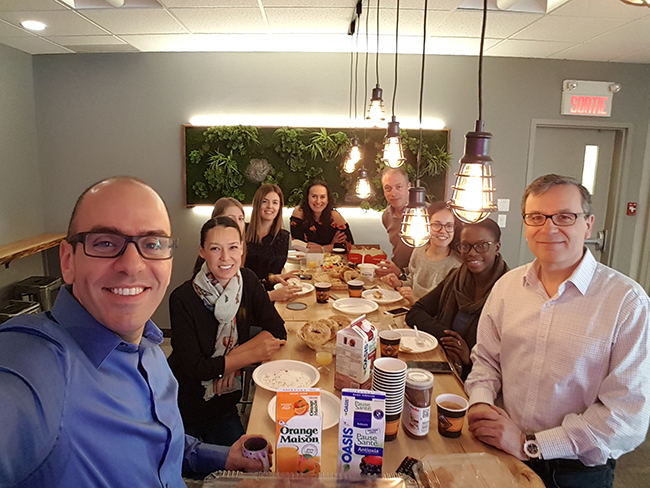 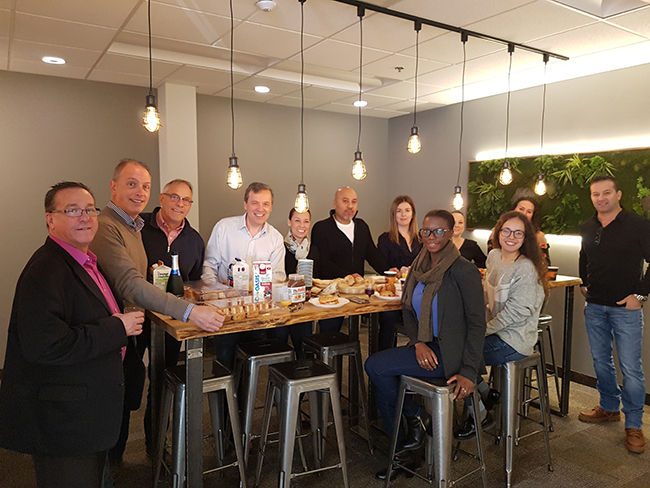 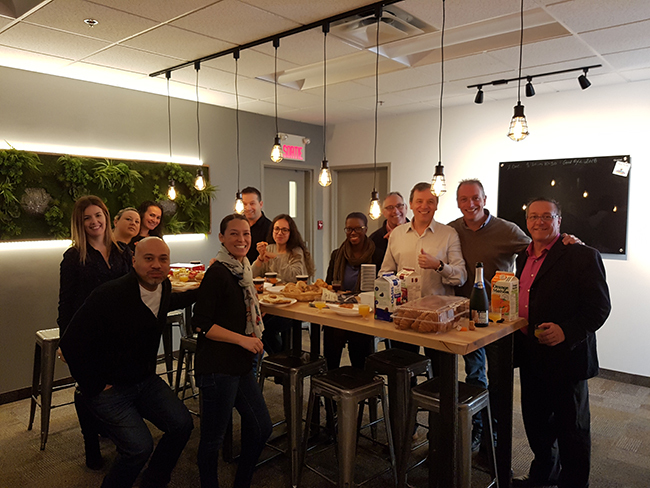 Roy Bou-Diwan a National Technical Lighting and Energy Specialist with Westburne has created a more social and connected work environment with his team, by starting a monthly social breakfast in the Montreal office. 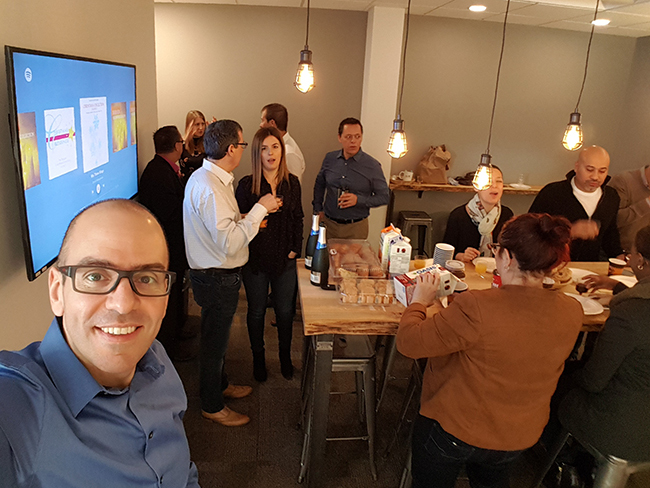 A massive part of an enjoyable work culture is being able to bond and spend time with team mates outside of work tasks. 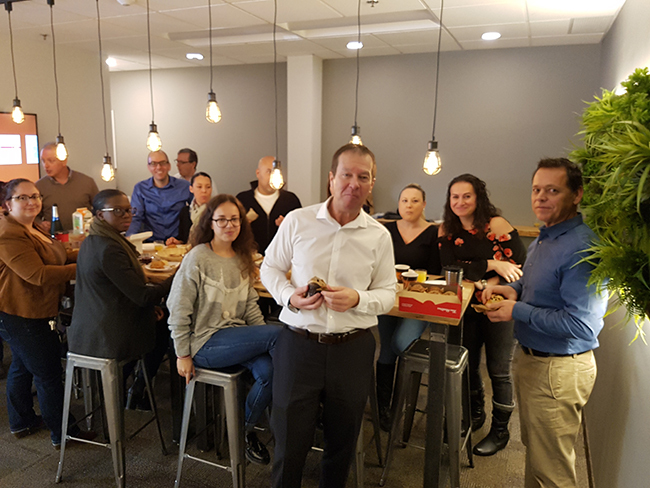 Roy has been able to bring a positive social environment to his team, and we encourage others to do the same.